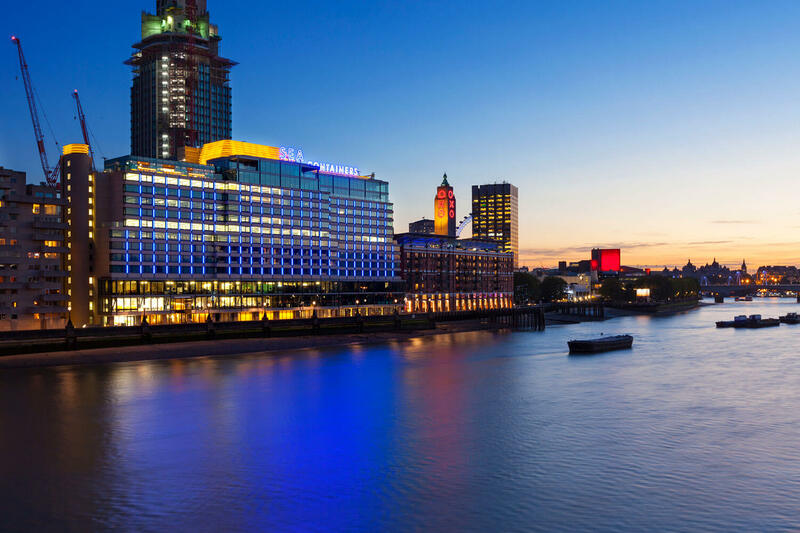 This was a project we did back in 2014 and was part of the ambitious renovation of Sea Containers House on the Thames. The building was being turned into high quality offices and incorporated the new Mondrian Hotel. The top of the building was to be made to resemble a ship and be illuminated to highlight that effect which needed to be seen across the Thames. Brief: To supply LEDs in a linear profile that could be fixed to the steel beams and shine upwards to provide a golden glow on each beam. They have to be supplied to order for each beam and manufactured to withstand the rigours of the rooftop environment. Our Solution: We supplied LightLine Slim manufactured to precise lengths and each with bespoke cable lengths so that every link could joined easily. The profiles were sealed to ensure they could take to harsh conditions.